As the Operating Principal and Designated Broker, Barry is a shining example of what both titles are meant to represent. Graduating with a B.A. 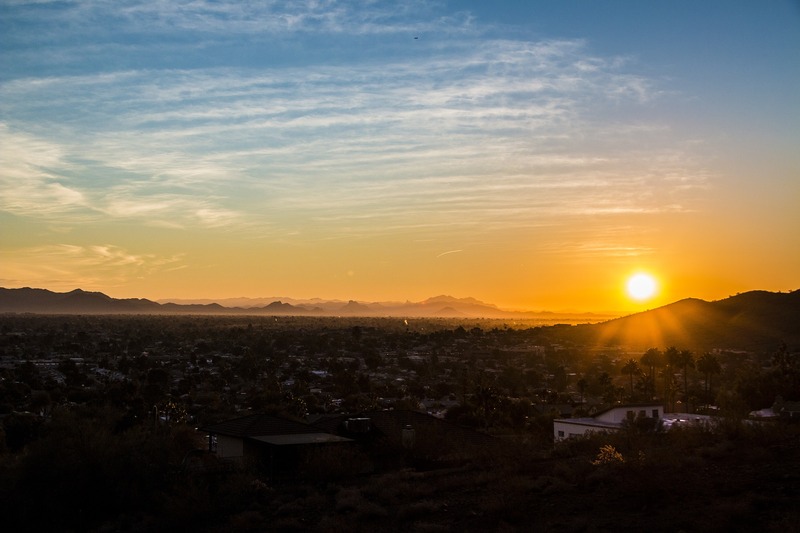 from the University of Arizona in 1979, Barry has become a staple in both the amazing State of Arizona, as well as the real estate industry as a whole. 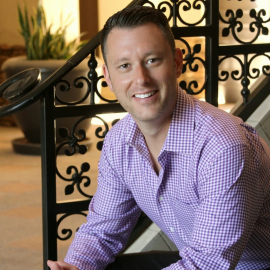 His huge heart, vast experience and level of Keller Williams Culture has culminated into Keller Williams Realty Sonoran Living, a Real Estate Brokerage we are proud to call our Scottsdale home. EJ takes pride in being the driving force within our market center. 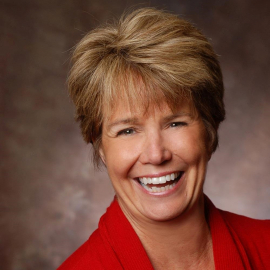 From growing the market center in agent count to coaching the top 20% of our agents, EJ is the Market Center’s primary role model, helping to increase productivity and exemplifying Keller Williams Culture at it’s core. Ready to see how our office can launch or invigorate your real estate career? Contact EJ today to schedule a no-obligation consultation! Don Pollard is our resident Managing Broker, and has lead a successful agent career for many years. Don has a wealth of knowledge made available to our agents and staff from both a strategy and compliance standpoint. Don’s ethics, knowledge and morals demonstrate Keller Williams Culture to our entire Market Center. Agents in our office love the fact that our Managing Broker is in the office daily to answer questions and help. 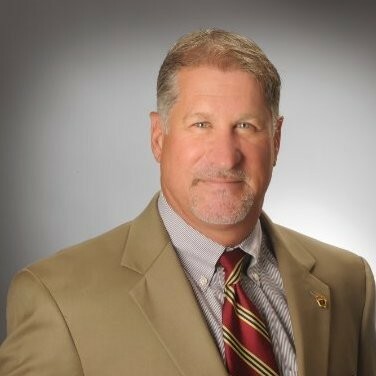 Ron LiVigni transferred to our Market Center after serving as Director of Agent Services for a Keller Williams office located in Glen Ellyn, IL. 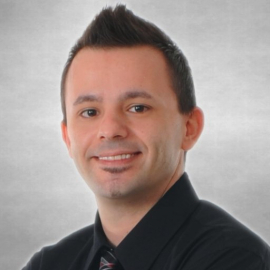 Ron brings a wealth of operations and real estate experience, over 13 years in each area. Coupled with his love for statistics, numbers and a passion to see other succeed, Ron has truly found his home and passion in our market center. Bri’s passion to help others is the staple for her own success in the Director of Agent Services role. Helping agents navigate through KW technology, develop a marketing strategy, maintain vendor and alliance relationships as well as coordinate events and charity sponsorships, Bri has an amazing fan club that consists of everyone involved with our Market Center. 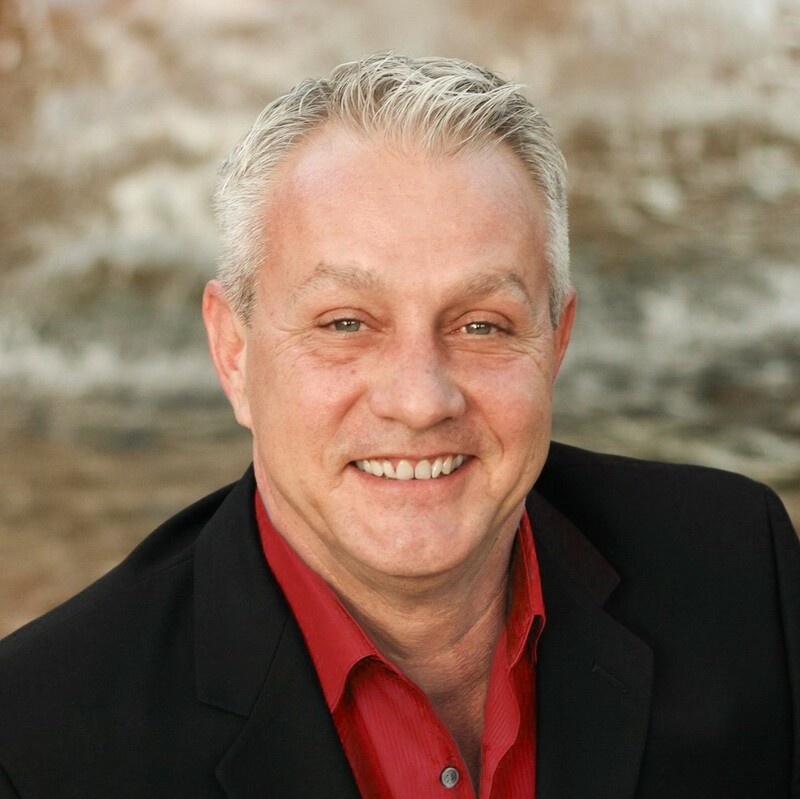 Edyi was an amazingly successful REALTOR throughout the Scottsdale area for many years, and continues to help clients daily. 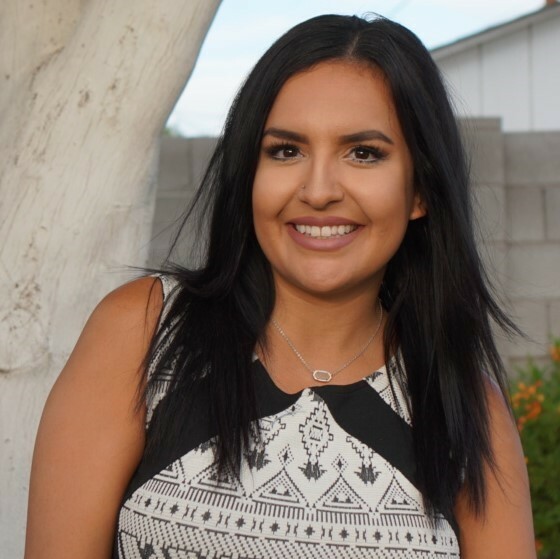 Fueled by her burning desire to succeed through others, Edyi became a Productivity Coach, helping both new agents needing a guiding light, as well as experienced agents in need of accountability or coaching. Edyi is a force to be reckoned with in our market center, realizing amazing success herself and the agents within her Coaching Program.